How to start creating a wedding project? How do you define style and decorations? Thanks to the moodboard! 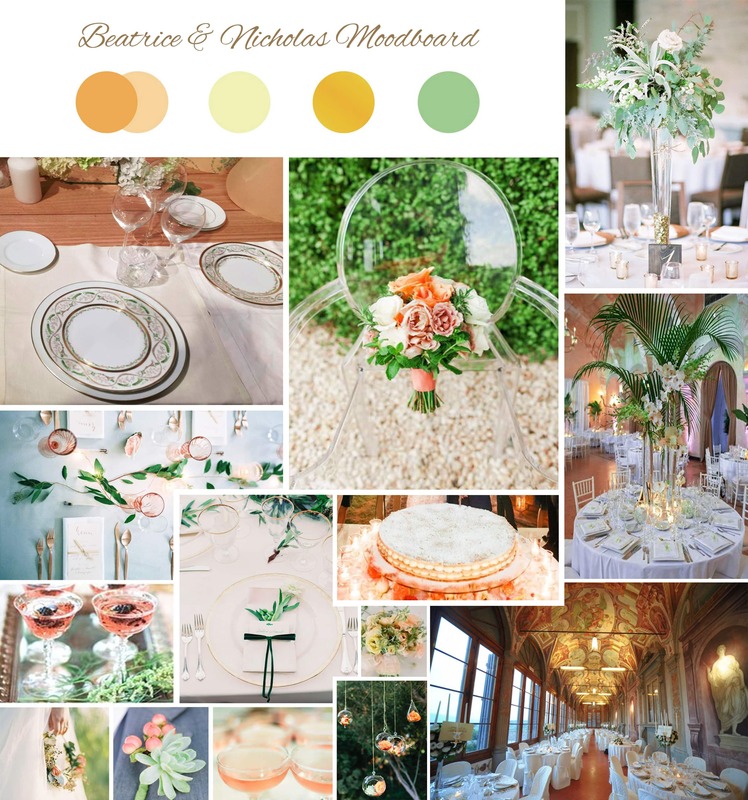 The moodboard is a collection of images that describe the inspiration of your most important day, and it is created by the wedding planner to give shape to your desires and emotions. Of course you can try to create it even on your own, here you are some advice. 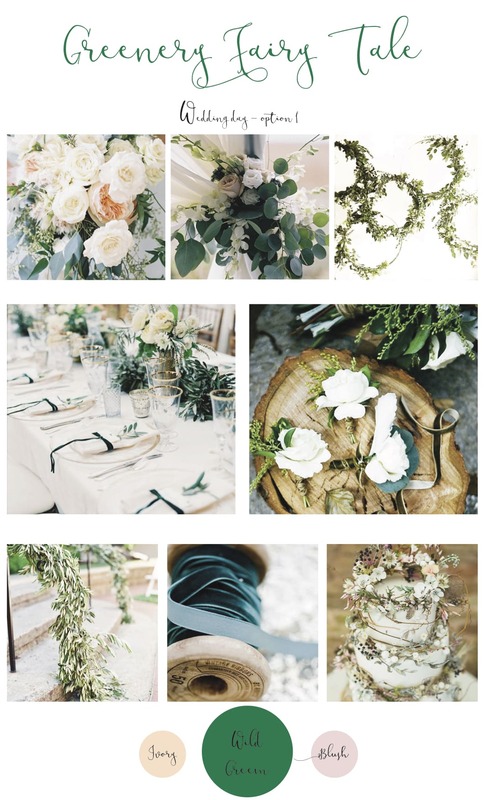 How to create your own wedding moodboard? First of all, just close your eyes and imagine what style your wedding should have: a fairy tale in an enchanted castle? A novel in an ancient village that takes you back in the past? Or a magical poem with the sound of waves in the background? Therefore define a color palette, with the tones and shades you would like as a chromatic base for your special day. Then write some keywords (which could be adjectives or names ...) or phrases that describe the event you would like. You can also put together objects or materials that you like or identify with. Now you can start selecting images that represent you, not necessarily photos related to the wedding, you can pick as many as you prefer, as long as each picture tells about you and suggests your wishes. The web is a great resource that you can draw on to collect photographs of all types, and there are many websites which allow you to create a moodboard where to collect and write down everything that is inspiring to you. Based on your preferences and emotions, we will create a inspiration moodboard for you from which the design of your event will take shape. All details will follow the choosen color palette: the decorations, the flowers, the setting up and nothing will be off-topic. 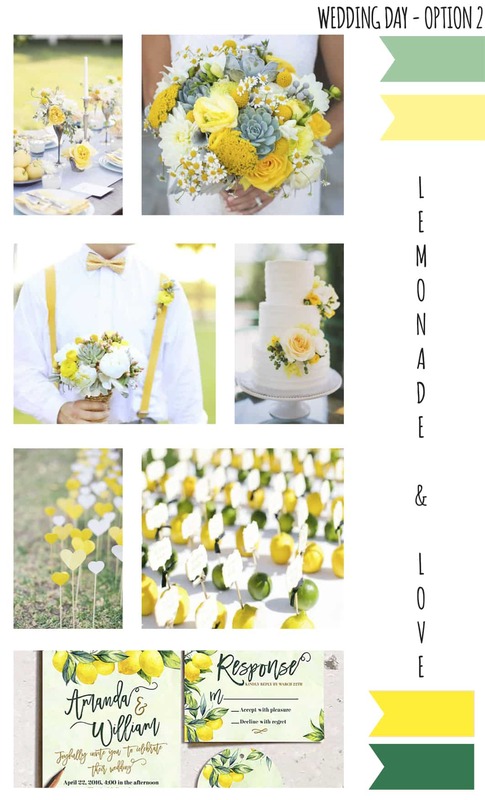 The moodboard is practically the summary of how your event will be and the starting point of the stylistic project that we will study around you. Contact our designers to study together the styling of your wedding!